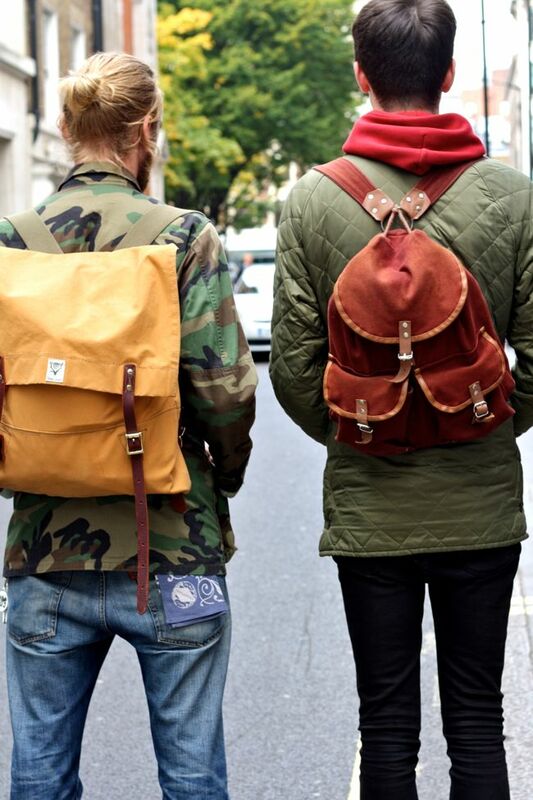 Please may I introduce the latest fashion war.. Manbags Vs Rucksacks! 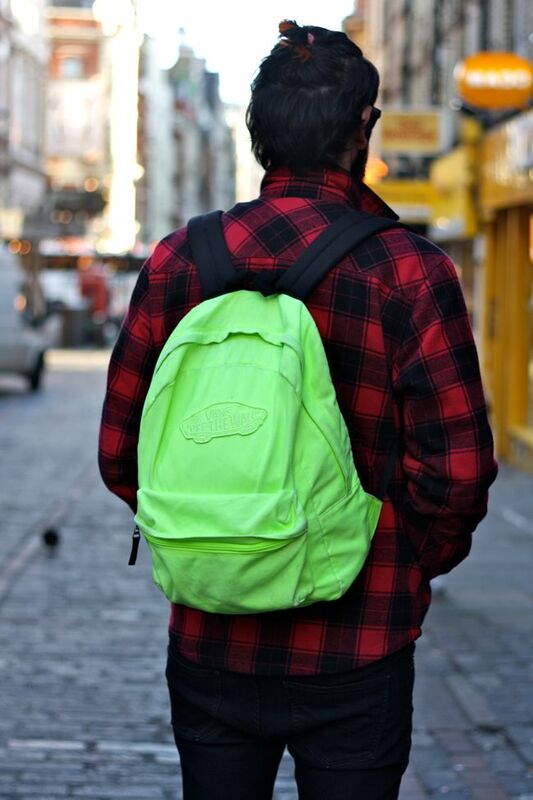 From leather to canvas, rucksacks are a cool dudes must have!! 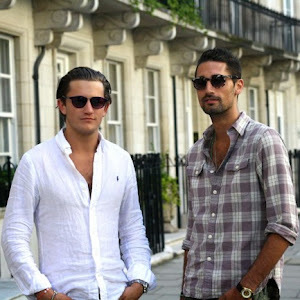 Tottering round the streets of Soho, everyday it's hard not to notice all the boys and their new stylish sacks! 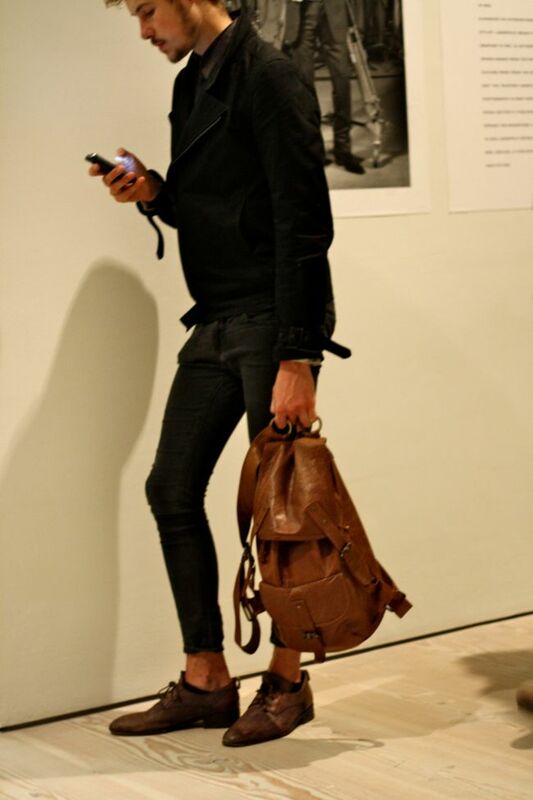 The manbag, I have to admit I've never been a fan of - it doesn't look bad but it just hasn't got the style oomph that the rucksack has! 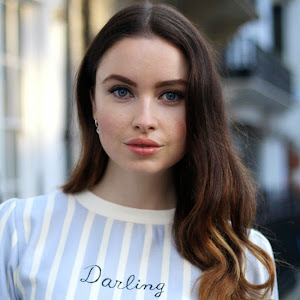 My new shopping obsession is the very cool site Rufflr, if you haven't checked it out, it's a must! They also have a really cool rucksack collection! Haha nice title! Thought I was going to be getting something else with this one! Those boys are so cool! What did they look like from the front? The first one is really cool! Just came across your blog, via a comment you left elsewhere—lovely images! Thanks for sharing (I'm always so amused, to see what men's trends are). I was just in London this past summer and it was, indeed, one of the best fashion hotspots I've ever had the pleasure of visiting. 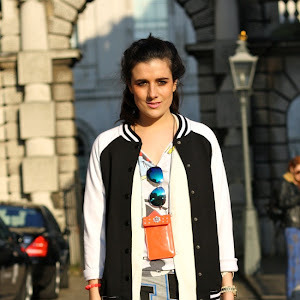 Where do you take most of your street style pictures? you seem to get some great people. the reason i ask is because i am about to start a stree style blog but want to know how hard it is to find people to photograph. Any advice would be so helpful - i love your blog. I take most of my pictures around Soho (london). I find it is so easy to find amazing outfits and fashionistas around this area, but also I carry my camera on me most days and when i see someone i like....I stalk them!!!! Helpful hints.. Get confident with your camera - best way to do that is get out there and take loads of piccys! You will have 2 minutes literally and dont take more that 2-3 shots! Asking people to stop and pose is actually so easy because people i think like being complimented in this way! Good luck anyway Suzie and let me know how it goes!